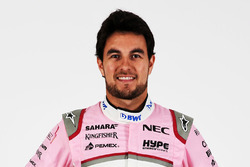 Perez undertook legal action against Force India in the middle of last season and was supported by fellow creditors Mercedes and BWT. 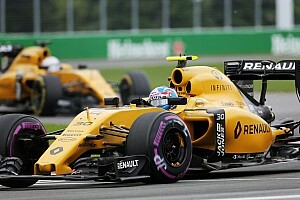 The plan bore fruit and Force India was switly purchased under administration by a consortium led by billionaire Lawrence Stroll, the father of then-Williams driver Lance. 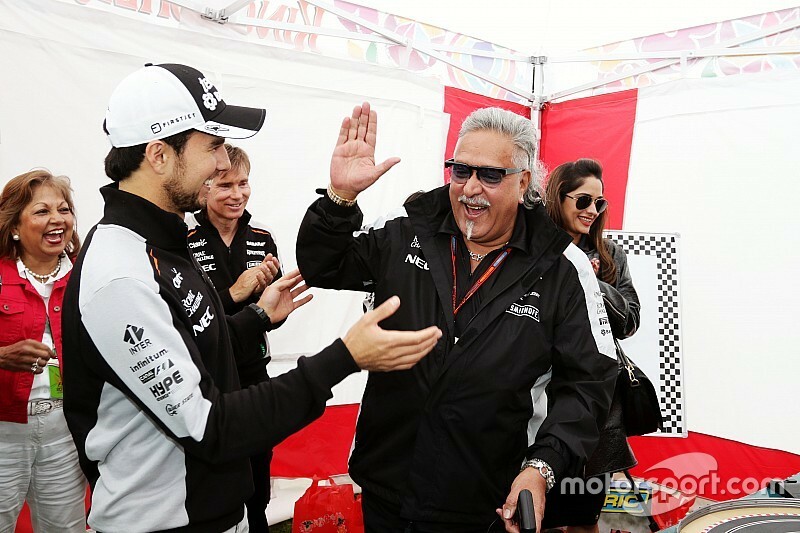 While all jobs and Force India’s long term future were secured with the deal, Mallya was unceremoniously dismissed from a team he was widely credited for turning into a credible midfielder. 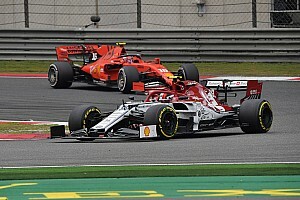 But Perez says the events of the past year have made no difference to his relation with Mallya and he will continue to credit him for the success he achieves with the team in the future. 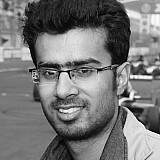 “I was owed money by the team, so I ended up in a position where I could do something,” Perez told Motorsport.com India’s sister title F1 Racing magazine. “The team had other creditors which they owed money to, so there was a winding-up petition – I’m an expert now with all the legal terms – and it was critical that I put the team into administration to make sure a good buyer came along. 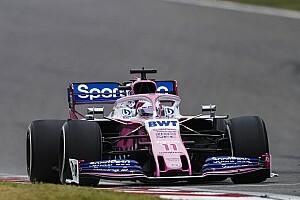 Perez said that the effects of new ownership were immediately visible within Force India, now a new entity with the name Racing Point, and feels the team is now in a position to exploit its full potential. 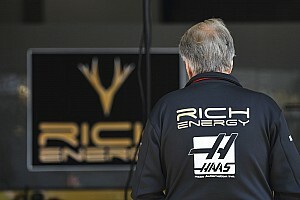 “Straightaway I could see his energy, his passion and his commitment,” he said. “I don’t think there is anyone more motivated than Lawrence to make his investment successful and to help make this team go to the next level. “It’s great to have someone like him owning the team. 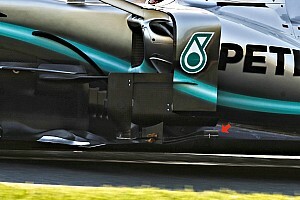 It makes a massive difference. I’ve always said, if I had the money, I would have bought this team because it’s a great investment and it will be worth three or four times more in the future.